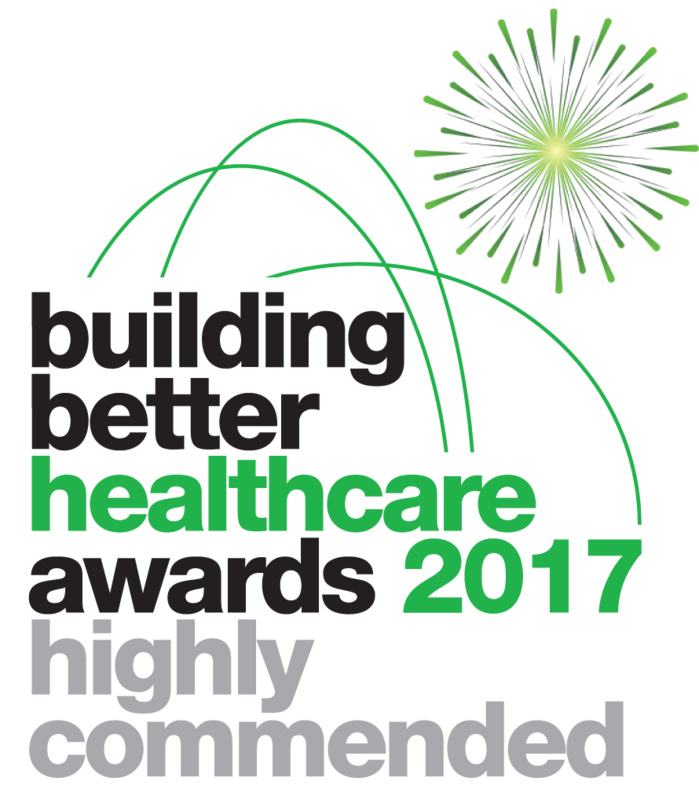 Highly Commended for the Electronic Document Transfer Solution at BBH Awards 2017. 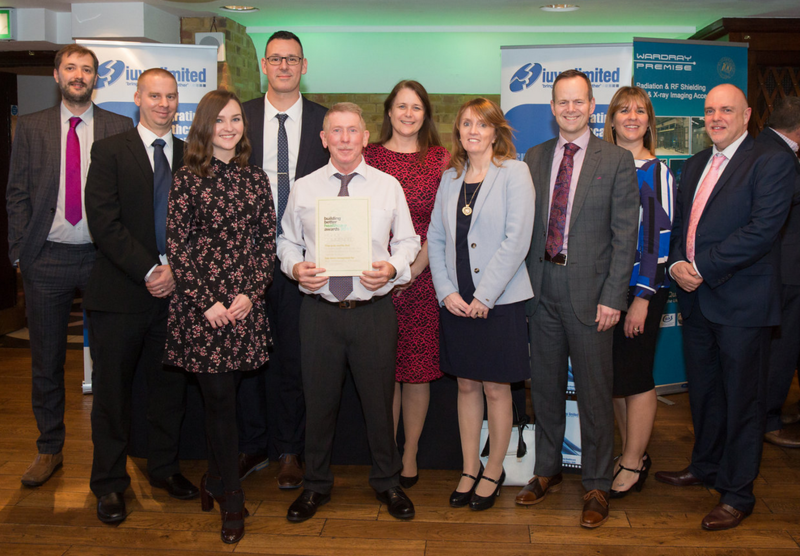 Iuvo Ltd celebrate the Highly Commended award with customers Northern Health and Social Care Trust and Business Services Organisation (BSO). In collaboration with BSO in Northern Ireland, the Northern Health and Social Care Trust has successfully implemented an Electronic Document Transfer solution, of which the Iuvo Clin-ePost software is central, enabling documents to be transferred electronically from secondary to primary care, which are then automatically attached to the patient’s GP record. The system has been found to improve patient care as GPs have faster access to patient information; reducing the volume of paper received by GP practices; reduce the time spent scanning and filing documents; reducing filing errors; providing secure auditable processes between primary and secondary care; and cutting time spend by GP practices chasing documents.